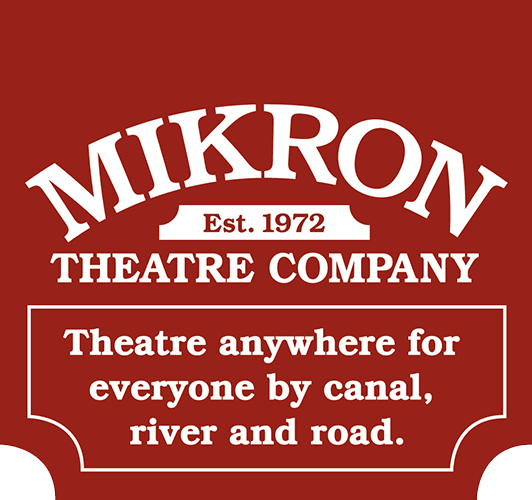 The brand new play with music from the wonderful MIKRON Theatre Company. All is not well at St Monica’s Hospital. They’re on life support, facing bugs, bed-blockers and a battle to save A&E. 70 years ago, Nye Bevan gave us free healthcare for all. Can his dream survive the demands and pressures of the 21st century? Can Simon find a cure for his family troubles? Can Nurse Danuta save the day with her Polish pastries and proverbs? 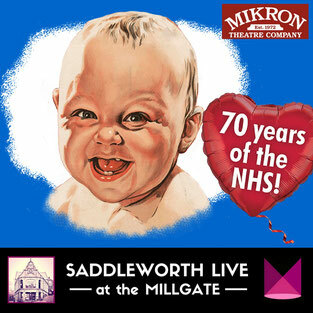 With tunes, transfusions and titters, join Mikron as we make a surgical strike on the state of our NHS. Bookings can be made in person, by phone or online. The box office (at Delph Library) is open Tuesdays 2pm–5pm; Wednesdays 2pm–7pm; Thursdays 1pm-6pm and Fridays & Saturdays from 9:30am–1pm. The box office at Delph Library telephone number is 01457 874644. Tickets must be paid for at the time of booking, and we accept payment using all major credit and debit cards. You can select your seats at the time of booking. Tickets are non-re-fundable.